Hey guys today I want to talk about something important we can learn from Goosebumps, Lani Wendt Young and the Tongan rugby league team. I went with my family to see the film Goosebumps 2 today. The effects were cool, the story was interesting and it featured my favourite Goosebumps villain, Slappy. But there was something about it that I really didn’t like. The one African-American and one Asian in the film were there for pretty much one purpose – to help the white characters achieve their goal. That’s a common way that African-Americans and Asians are represented in much American film and literature. 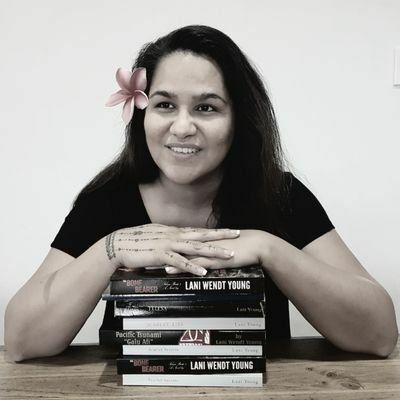 It’s really exciting to see so much storytelling and theatre coming out by Pasifika storytellers and theatre makers like Lani. These works put Pacific peoples and Pacific stories in the centre and not on the outside as minor characters who help others shine. The team from Run Charlie films recently own 3 awards at the Show Me Shorts film festival for their brilliant short film My Friend Michael Jones. Watch out for these talented Pasifika film makers. 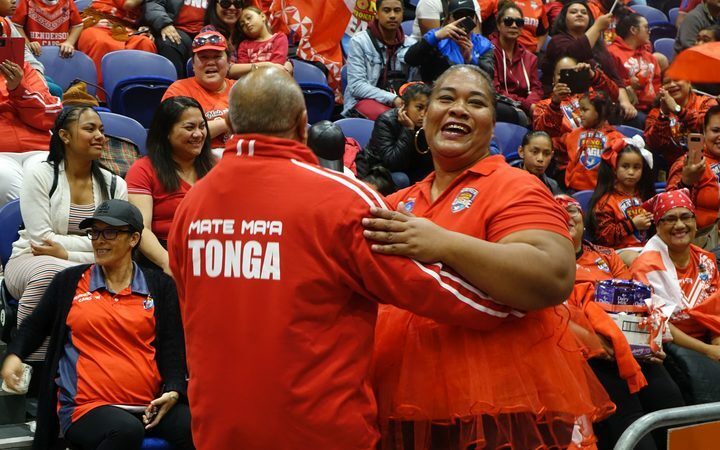 No doubt you’ve seen the Tongan flags re-emerging over the last few days as the Tongan rugby league team prepares for an historic match against the world champions, Australia. I went along to watch the team welcome ceremony at the Vodafone Events Centre this week. I met a Tongan fan named Mafi, a guy in his 30s, and we started talking about the MMT phenomenon. 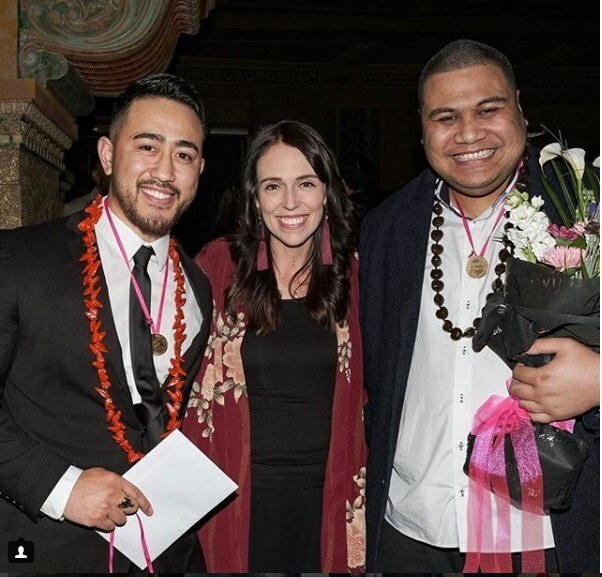 Speaking as a teacher, I really think there are important things to reflect on here for those of us who work with Maori and Pasifika young people. If we find ways to make sure that our students’ cultures, who they are, is acknowledged, celebrated and centre … then maybe there’ll be a lot more engagement in school. If you can’t see yourself in the curriculum it must be pretty hard to connect to it. Let’s show our kids that their cultures are amazing and need to be central to life at school … not left at the school gate. Have a great weekend everyone … one term left! Thank you – Im honored to be included in this post. As a former English teacher, I especially appreciate your suggestions for how teachers can ensure our students are acknowledged, celebrated and centred. 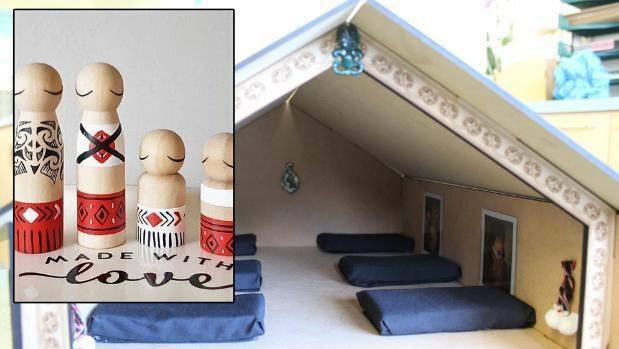 I love the marae style doll houses project!! Your blog is a great resource for us. Keep up the awesome work.